Produktinformationen "K-POP: Roots and Blossoming of Korean Popular Music"
K-pop, referred to pop and dance music performed by idol groups mainly targeted at teens, has been expanding in popularity beyond Asia to Europe and South America. It was the 1990s when this school of music first appeared in Korea, but its emergence was not abrupt and its roots are sunk deep into decades of Korean popular music history. This book is designed to introduce to international audiences interested in Korean music how the modern form of Korean pop music began and evolved. Understanding the history of Korean pop music, which has shifted and progressed in the currents of social transformation, means figuring out just how Korean society has been transfigured. This book is mainly divided into two sections. The first deals with the developments in Korean pop music from Japanese rule up to the early 1990s. Exploring this period, which falls into a prehistory of K-pop, will serve as an opportunity for understanding the historical context surrounding K-pop. The second section illustrates the processes of the formation to K-pop throughout the 1990s and the stages in its development into its current form as a globalized cultural element. The main focuses of the second portion include K-pop’s representative idol groups, the social circumstances that yielded K-pop, and its production system. Gaining a thorough grasp of the K-pop fever around the world requires a more multi-dimensional perspective that encompasses its historical context and structural conditions. In this sense, this book will prove useful to those who desire to learn about K-pop and Korean popular culture, and further about Korean society. 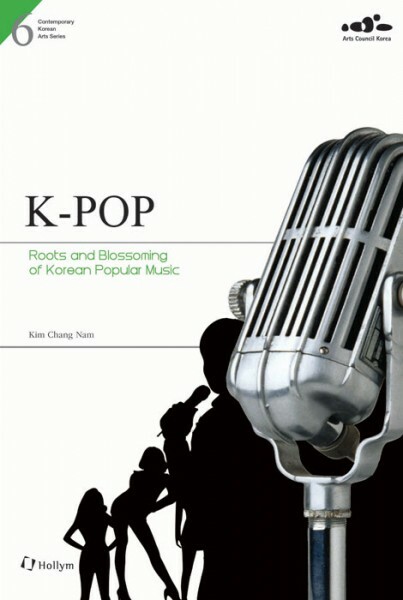 Weiterführende Links zu "K-POP: Roots and Blossoming of Korean Popular Music"
Unser Kommentar zu "K-POP: Roots and Blossoming of Korean Popular Music"
Kundenbewertungen für "K-POP: Roots and Blossoming of Korean Popular Music"